*Minimum of 15 passengers. Land Only. Why should you select this tour of Israel? This tour is designed to introduce you to Jesus, the Patriarchs, and the Prophets, putting events at the sites we visit in their physical, historical and Biblical context. As part of that context you will stay for five days inside walls of the Old City of Jerusalem in the Gloria Hotel at the Jaffa Gate. This is a Journey of faith, all Christians and people of good will are welcome to walk with us. You will see peasant homes, tombs, palaces, fortresses, temples, synagogues where Jesus probably taught, modern and ancient towns from Scripture. Your tour leader will be Harry Gullett; a retired US Marine Corps Lt Colonel, former Professor of Military History at UNM and a Doctoral Candidate in Biblical Archaeology at Trinity Southwest Univ. A lifelong student of history and archeology, with 20+ years teaching the Old Testament to New Testament believers. 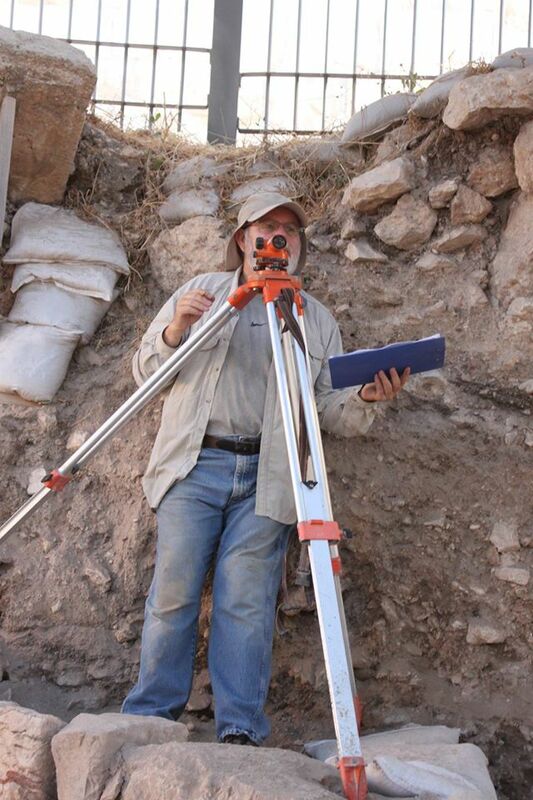 He has participated in archaeological digs in Israel and Jordan. 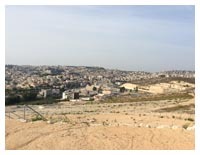 Previously hosted tours of Israel in 2016 and 2018. Fellow travelers say he can show you a “pile of rocks” and make the stories from the Bible come to life. Day 6 – Friday, June 5, 2020: Road South, SABBATH!